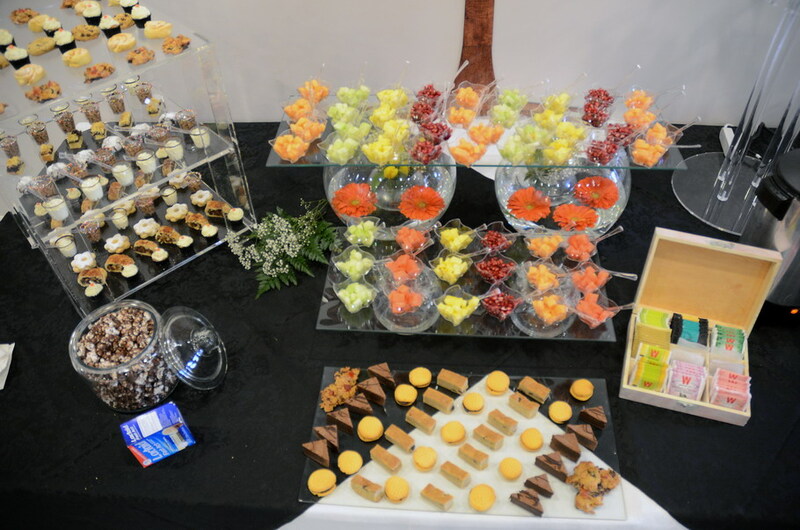 The DANI Event Centre can accommodate any occasion from a private lunch for 15 to an event with 175 guests. 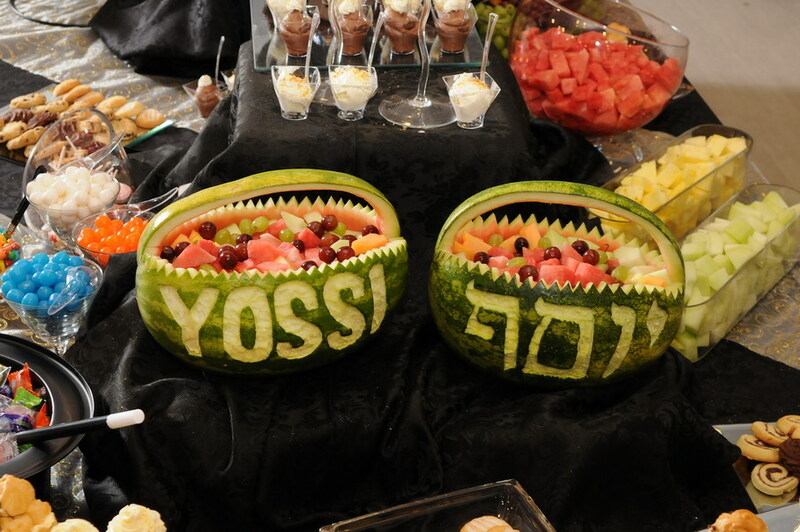 Our professional kosher catering, under COR supervision can provide both dairy (Cholov Yisroel) or pareve (vegetarian) meals and an assortment of extraordinary pastries and beautifully designed fruit displays. 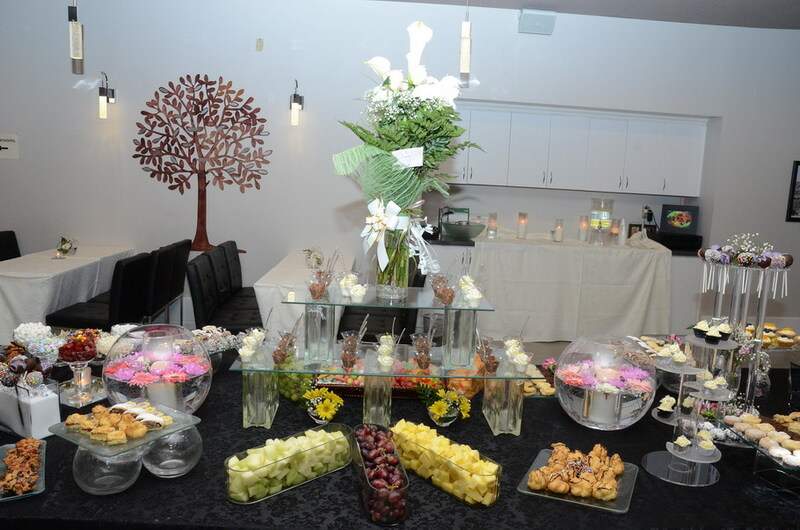 When you are celebrating your Simcha at DANI Event Centre, you will delight in kosher, professionally prepared great food and a lovely environment. You will also enjoy the benefit of doing a good deed. The DANI Event Centre is part of DANI - TORONTO Social Enterprise. Money raised from sales at DANI Event Centre is directed toward DANI Toronto programs and help creating more opportunities for adults with disabilities. The DANI Event Centre is ideal for any private event, as well as, for corporate events up to 175 guests. In our short history we have enjoyed many different events such as: Bar and Bat Mitzvah celebrations, a book launching, birthday, anniversary and engagement parties, brisim and sheva brachot, graduation dinners and an a wedding. The DANI Centre is one floor, wheelchair accessible with easy parking just outside the door. Let us help you create a special event with a unique and customized menu, colourful table linens and decor.